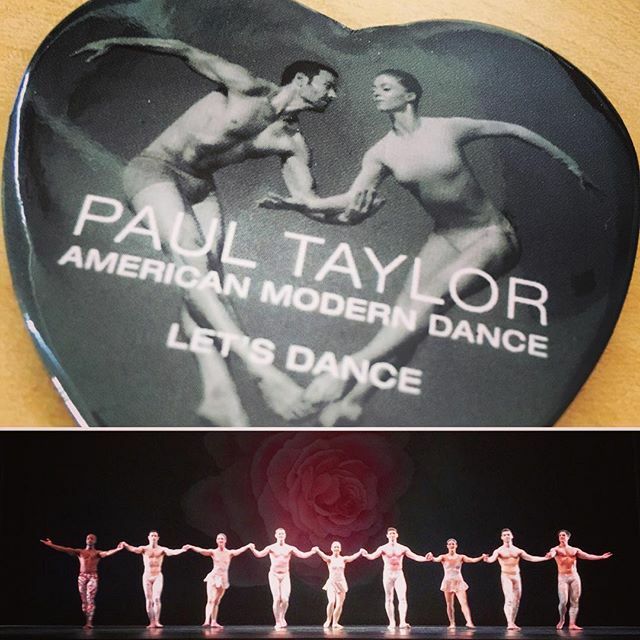 TaylorNext night with Paul Taylor American Modern Dance at the Lincoln Center on Saturday. 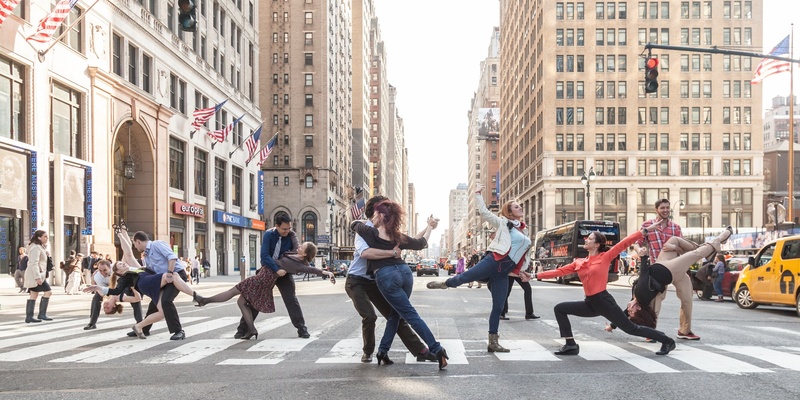 Catch the Paul Taylor Dance Company next week, for the final week of their New York season!!! This evening’s program included Musical Offering, The Beauty in Gray, and Arden Court. My favorite goes to “Arden Court” in which dancers travelled, leaped, and flew to uplifting music. I enjoyed the distinct movement quality in “Musical Offering” that was part mannequin and part two-dimensional. We saw excerpts from “the Beauty in Gray” at the season preview. I felt the duets at the end were still the highlight of the piece.